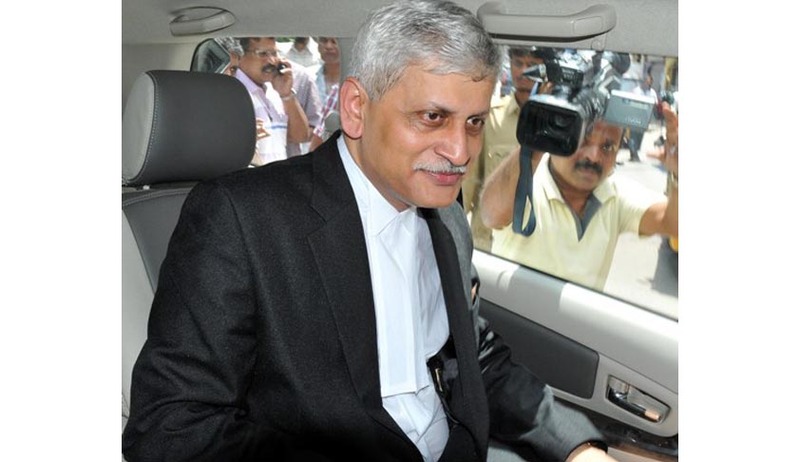 Justice U U Lalit of the Supreme Court on Friday recused from hearing a petition filed by Social activist Harsh Mander seeking a fair trial into 2008 Malegaon blasts allegedly involving rightwing Hindu extremist groups. The plea referred to her interview with a newspaper and said the executive was attempting to influence the judicial system in breach of repeated directives by the court. The PIL alleged that officials of the NIA had pressured Salian “to go soft on the accused presumably under instructions from their political masters”. It sought a direction to the Centre to appoint a Special Public Prosecutor to conduct a fair trial and constitute a special investigating team of CBI to probe NIA officials who allegedly pressured Salian. The petition said unless the apex court steps in, the victims of the Malegaon blasts cannot expect justice in the current scenario due to the “brazen illegalities” allegedly committed by the government. “That the factual conspectus afore-stated goes a long way in showing that the government of the day has tried to interfere with the functioning of special public prosecutor, treating the post as if it is under the Government in utter disregard to the principle laid down by this Court…,” said the PIL.